1. 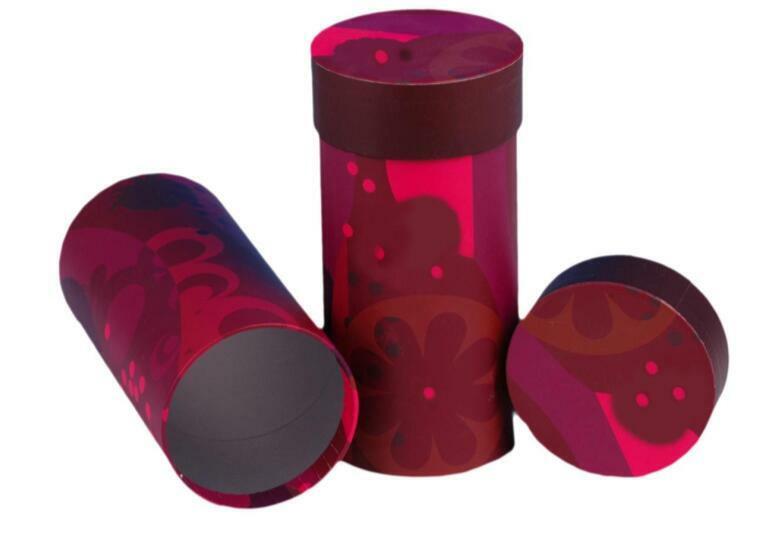 For the design of the paper can, we can make it according to your request. 2. The label will be printed as your request.